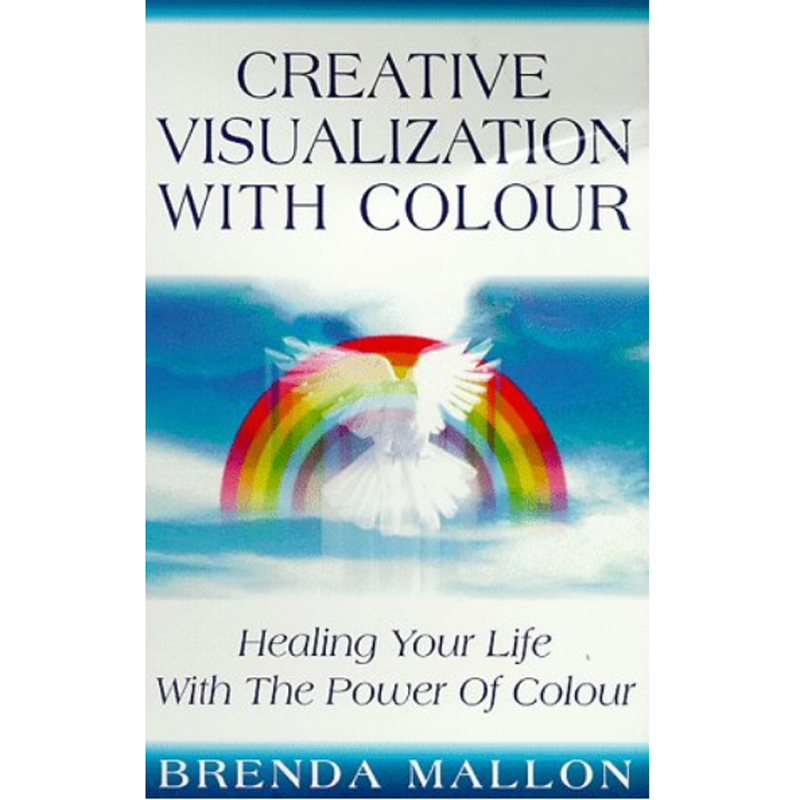 Creative Visualization with Colour reveals how you can use the power of colour and visualization to enhance physical health, general well-being and happiness. 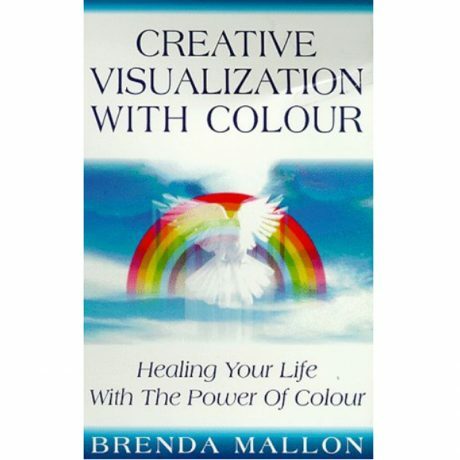 There are visualizations with specific colours to develop intuition and spiritual awareness and to access personal healing potential. Each colour has a different chapter, such as, Red: warming the heart, Yellow: Sunshine for sensuous success and the Rainbow of Radiance. 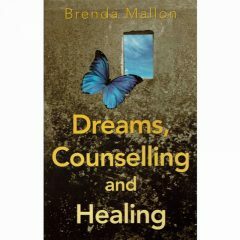 The book contains affirmations, quotations and guided creativity exercises for all colours of the spectrum.